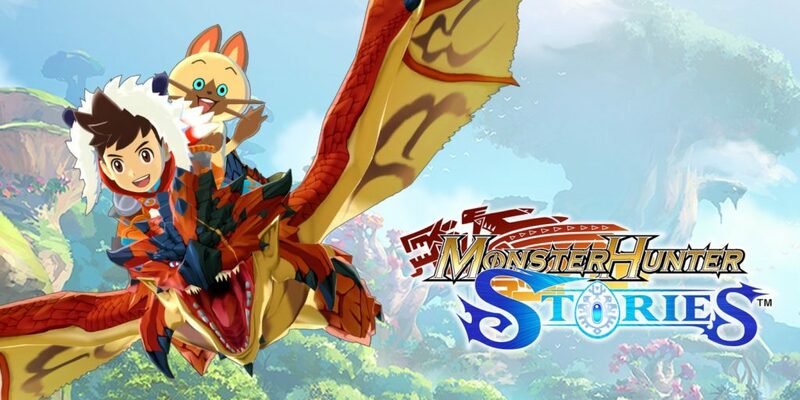 Monster Hunter Stories just launched out of nowhere on Android in Japan. We’re not sure if it’s coming west, but if you have a Japanese Google Play account you can get it right now. It’s a more casual take on the Monster Hunter franchise that actually has a lot more in common with Pokemon. You’ll spend more time collecting eggs to hatch new monsters than gathering resources. All of that’s still there though, just streamlined. You’ll still gather monster parts and resources lying around to upgrade your gear or buy new stuff. The combat is completely different though. It’s turn based, and you have to choose between three different moves to attack your opponent. This is like rock, paper, and scissors, as each move is stronger against another. We don’t want to spoil the entire experience for you though. If you’re interested, go and grab Monster Hunter Stories from the Japanese Google Play right now.